What is League of Legends Mod? This is the League of Legends Mod! 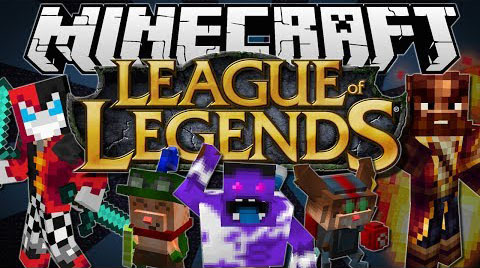 It’s a Minecraft mod adding champions from League of Legends to the world. 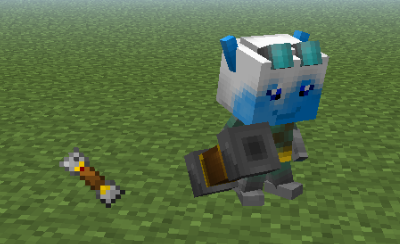 Adds Warmogs Armor, and tons of bug fixes.